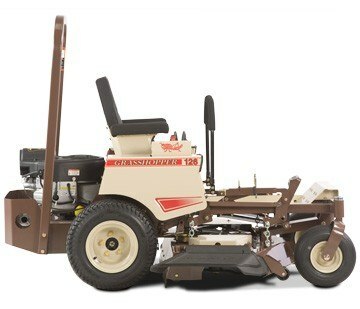 Our most powerful 100 Series mower. 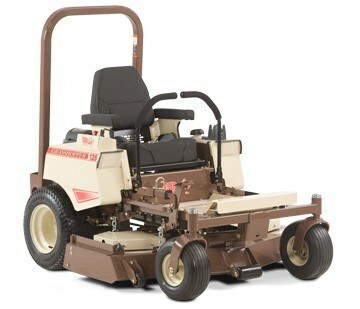 Briggs &amp; Stratton 44.2 cu. in. 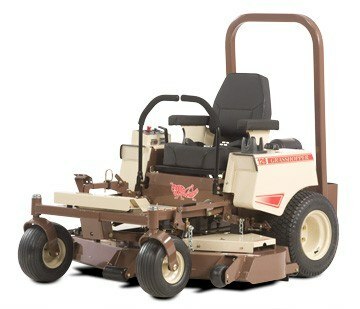 (725 cc) Commercial Series OHV V-twin engine offers extended service intervals and longer life. 5.5 in. extra-deep 52 in. wide (132.1 cm) side discharge deck with optional mulching and vacuum collection capability using the same deck. Accepts 8 cu. ft. (226.6 l) twin-bag Model 8HT hinged hard top, or Model 8F/M2 fabric-top collector. 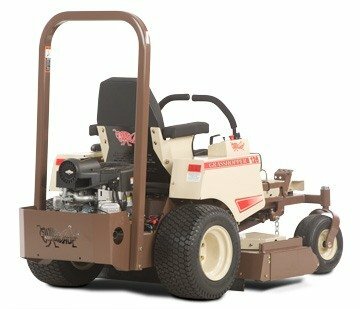 Briggs & Stratton 49.4 cu. in. 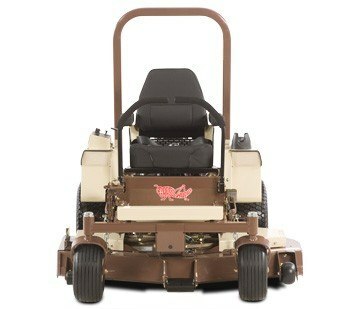 (810 cc) Commercial Series OHV V-twin engine offers extended service intervals and longer life.